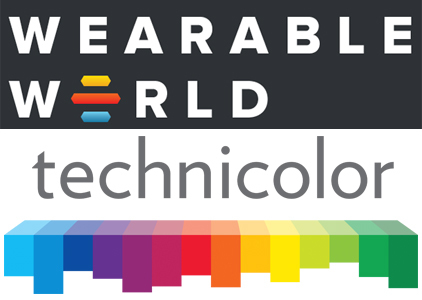 A new partnership between Wearable World Labs, the world’s first accelerator solely focused on Wearable Technologies and the Internet of Wearable Things and Technicolor, a media and entertainment technology leader. This partnership will bring one of the most influential media companies together with today’s most promising emerging startups in the Wearable Technology and Internet of Things (IOT) space. The partnership with Wearable World Labs and Technicolor give 30 startups not only office space, development tools and services but solid mentorship and education opportunities from a class of entrepreneurs in a move that will help them expand ideation and bring innovation to life, thereby driving the wearable technology industry forward. Snodgrass, added that as the Wearable community expands, there is a clear need for a single resource to offer business development, partnerships, investment, and educational opportunities to wearable startups. 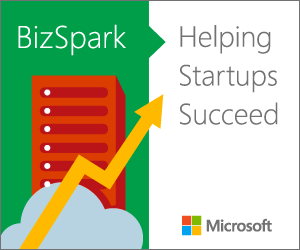 His center will be the go-to place for startups and corporations to collaborate in a move to create products that change the world. “This is the core meaning of “Valley Innovation.’ I’m proud to be a part of this initiative and proud of the team that is putting it all together,” Snodgrass said. Vince Pizzica, Head of Partnerships and Ventures for Technicolor, a firm known for top media and entertainment sector digital innovation with world class research and innovation laboratories said the deal will see them work with with entrepreneurs, a move that will pass expertise down to the entrepreneurs. Launched this year, Wearable World Labs in San Francisco is the first of 20 centers to be launched worldwide in 2014. The centres will be part of a generation hungry for wearable technology, with 60 percent saying wearables tech is an unstoppable trend, according to a survey by Citrix, a US cloud-services firm which asked 1,000 U.S. adults for their thoughts on wearable technologies.